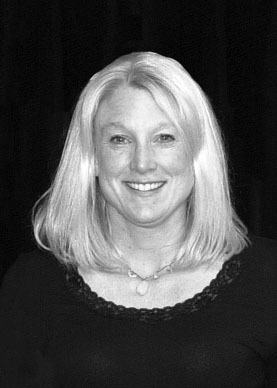 Julie Cunningham Shackford played with the Braddock Road Bluebelles, then went on to be a three-time All-American at the College of William and Mary and a three-time member of the US Olympic Festival team. She was head coach at Carnegie Mellon University for four seasons, where she built the women’s soccer program from scratch. For the last 16 years Julie has been head women’s soccer coach at Princeton. Her team has made one NCAA College Cup semifinal appearance and earned seven NCAA Tournament bids. She is the winningest coach in the school’s history. In 2004 Julie became just the fourth woman to be named National Coach of the Year. She has coached the U20 and U21 National Teams, and currently works with the Region I Olympic Development Program at the state and regional levels.